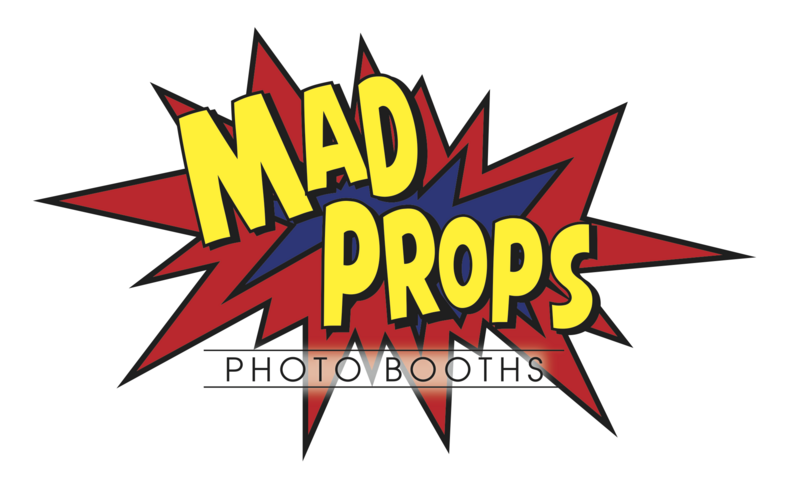 At Mad Props Photo Booths, our attentive staff is available Monday through Sunday to answer your questions and ensure you are 100% satisfied. Fill out the form below and a Mad Props Photo Booths representative will respond in a timely manner. Tuesday - We Are Here to Help You! Wednesday - Call Us and Smile! Friday - Lets Book Your Event Today! Saturday - Its Time to Get Your Mad Props! Sunday - Say Cheese and Click the Button!